The name dispute between Greece and the Former Yugoslav Republic of Macedonia has entered its final phase. After the negotiations between Athens and Skopje, the drafting and signing of the Prespes accord, and the deal’s ratification by lawmakers in both countries, it’s now time to focus on its implementation. The next step is for the mutually agreed composite name with a geographical qualifier, “Republic of North Macedonia,” to be used by all countries and for all purposes. One would think that even those in Greece who voted against the agreement on the grounds of legitimate concerns would prefer “North Macedonia” to plain “Macedonia.” In light of this, everyone should channel their efforts in the same direction, with each making use of their access to sister European parties and institutions, the Greek diaspora in the USA and other countries, think tanks and the international media. 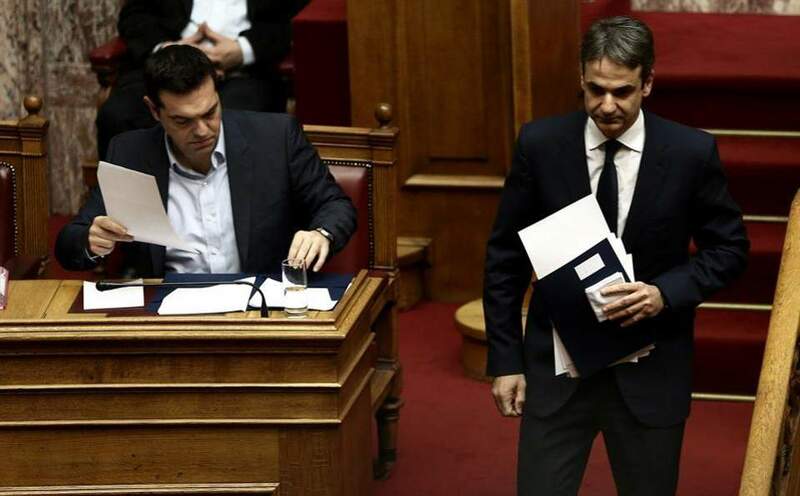 The Greek opposition – New Democracy in particular – can also help advance this national cause. 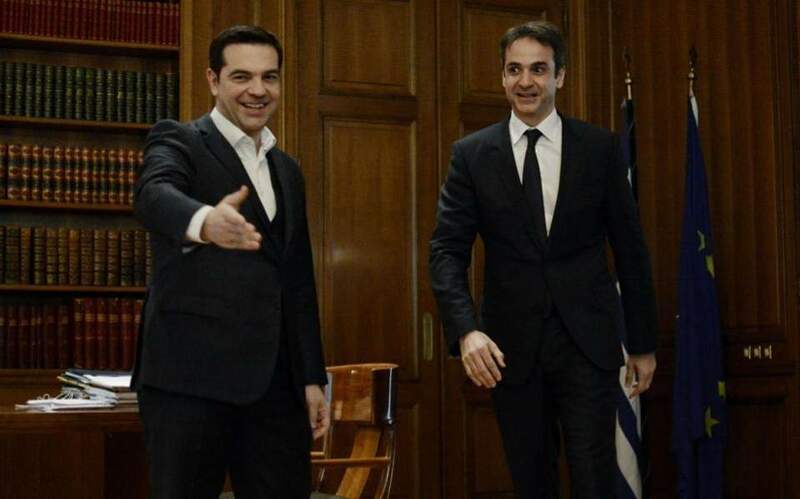 It would not be inconsistent if conservative chief Kyriakos Mitsotakis were to openly ask foreign leaders and other officials to use the name “North Macedonia” in written documents as well as when speaking. 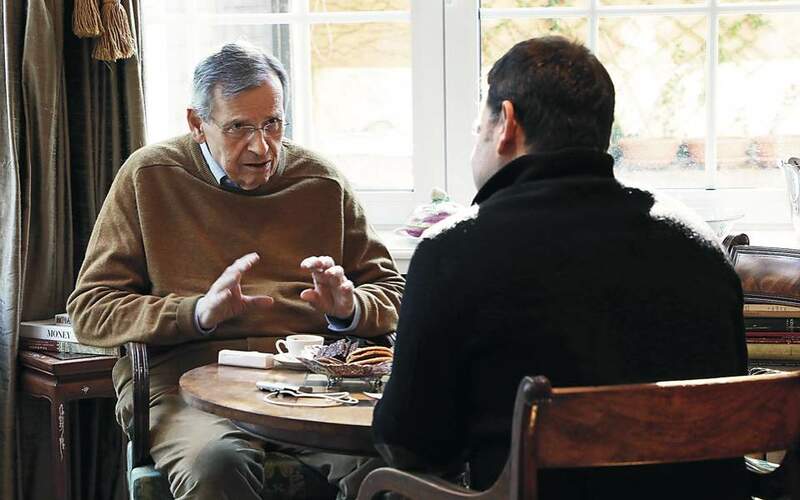 Despite his opposition to the Prespes agreement, he too certainly would prefer it if references to Greece’s northern neighbor as “Macedonia” became a thing of the past. It would be a reasonable policy to adopt. It would allow ND to stick to its basic position and, at the same time, differentiate itself from the SYRIZA government. The opposition would thereby throw its weight behind the positive aspects of the deal, while still trying to limit the damage caused by the negative ones. The other side of the same coin has to do with the government’s behavior. It would be extremely irresponsible if it sought to exploit a nationally responsible attitude on ND’s part – if indeed the latter adopts it – and once again tried to sow division within the conservatives for reasons of political expediency, by falsely claiming that they are now supporting the agreement they voted down. 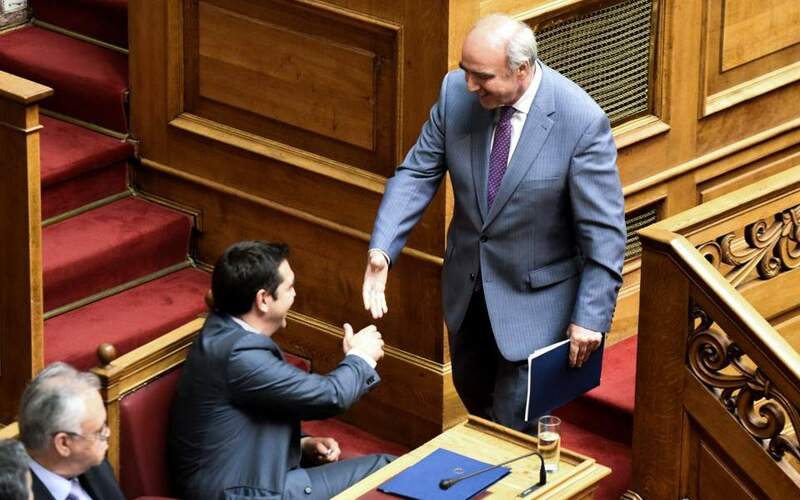 Now that the deal is inevitably coming into force, Greece’s two main parties will hopefully not shape policy on the basis of narrow partisan goals but, rather, act in accordance with the national interest which, for some of us, ought to be their ultimate driving principle.